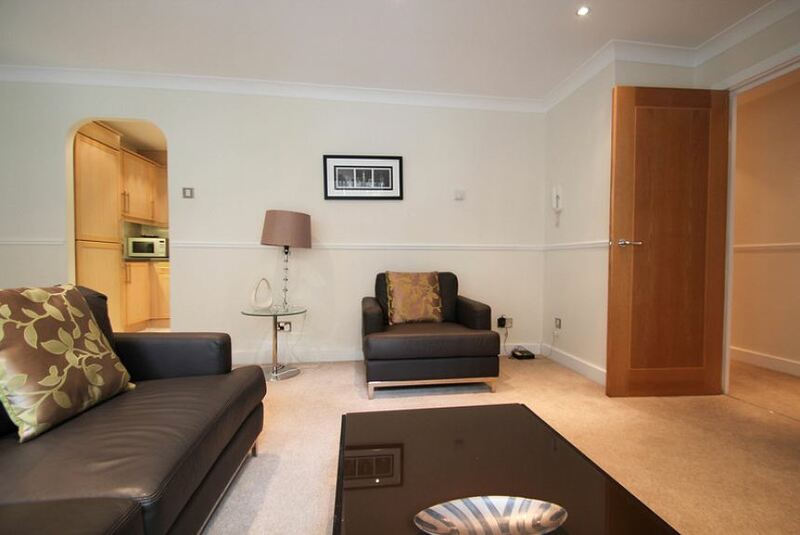 These elegant serviced apartments are at the heart of the city, at the banks of the River Thames. With two double bedrooms and two bathrooms, the space is as practical as it is charming. The bright living area comprising of a cosy lounge and dining table is illuminated by the huge windows leading out to the private balcony. These apartments have been dressed so that you can fit right in and chill out straight away. A chic neutral palette has been tastefully applied throughout and smart, style-led furnishings complete the comfortable look. Features like a flat screen TV, Wi-Fi, fully equipped kitchen and cosy bed linen make the living space homely and suitable for entertainment. You'll benefit further from our 24-hour customer services team that will ensure your trip is one of ease and relaxation.